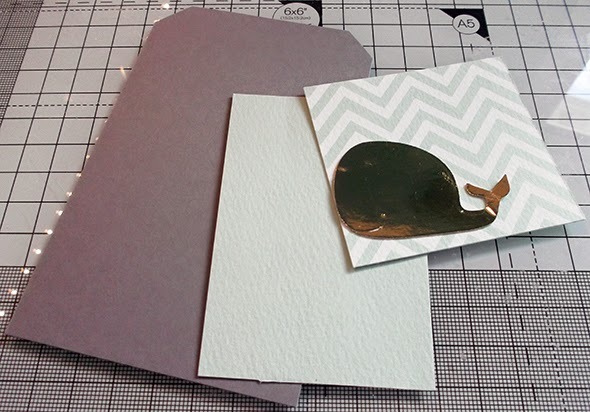 Sarah Hurley 365 (Formerly Sarah Hurley Challenges): A whale of a time! 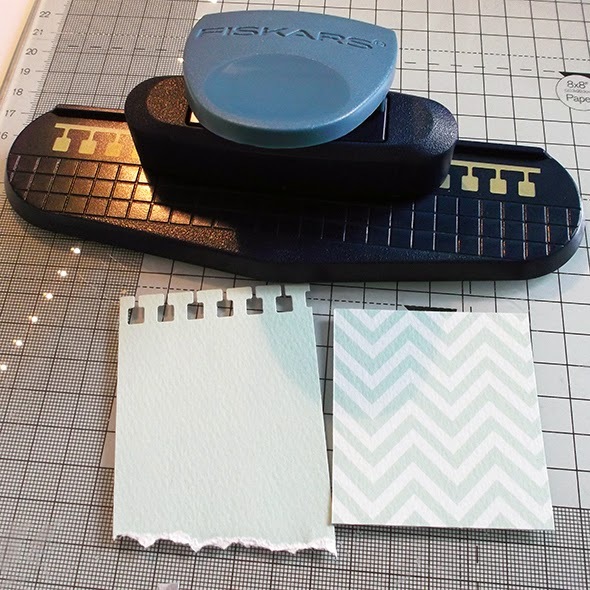 Nicole here today to share a fun quick make that is great for using up those little bits of left over scraps you may have trouble parting with. 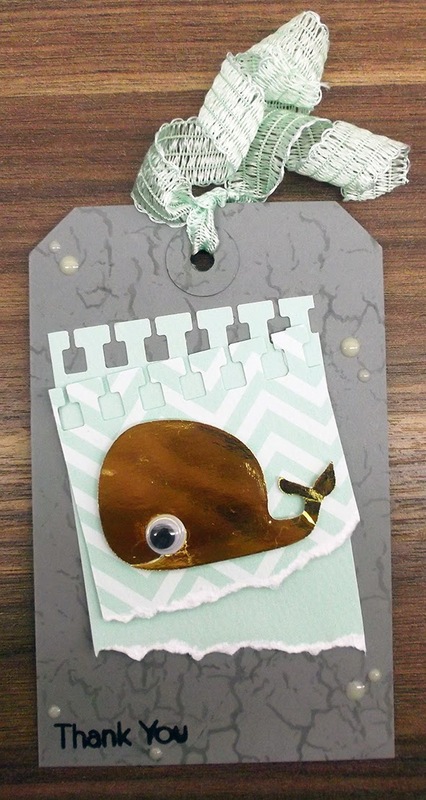 I used the super cute whale cut file from the Silhouette store from Sarah Hurley and cut it from gold card. I thought this was a nice contrast with the mint green card. I cut a tag from some left over grey card to start with. 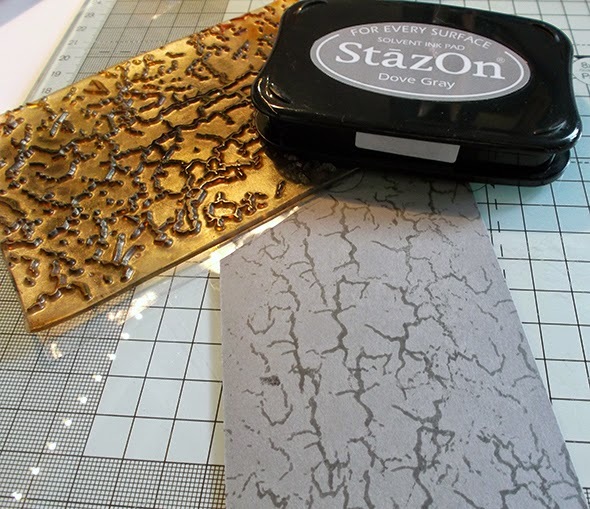 I stamped on the tag with the crackle background stamp from Sarah Hurley, using Grey ink. I then took the Sarah Hurley paper scraps and punched the top of them to look like note papers and adhered them together. I added the whale onto these with foam tape. I added a little wiggly eye to the whale for some extra fun. I stamped the Thank You from the Sentiments set from Sarah Hurley, and added some little yellow dots for some embellishments. It was a fun project to work on and used up a few scraps otherwise destined for the bin. I hope you get inspired to use up some scraps and save them from the junk drawer or the recycling bin! !